As one of the largest banks in Malaysia, Affin Bank Berhad provides a full suite of financial products and services that is catered to both retail and corporate customers. Struggling with outdated technology, Affin Bank confidently chose the Genesys® PureEngage™ platform to transform their customer experience—making their vision of omnichannel a reality. 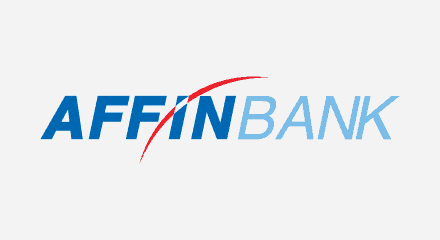 Since implementing Genesys, Affin Bank is now recognized as a leader of contact center technology in Malaysia.